Las Vegas lives by the motto that bigger is better, from the glittering casinos of the Strip to the world-class performers that grace its stages every night. 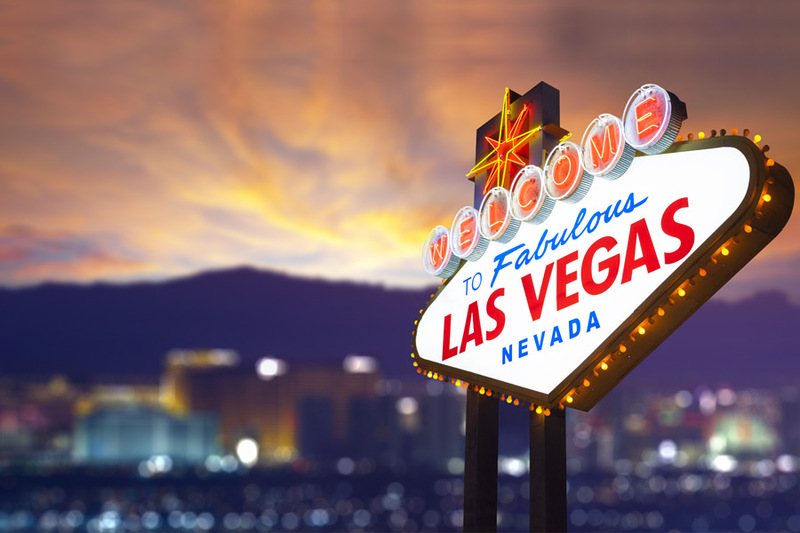 Big names and even bigger spectacles make the shows of Las Vegas an attraction you cant miss, and Pleasant Activities gives you access to some of the best shows in town. And while of course, what happens in Vegas stays in Vegas, that doesnt mean you have to make sure to save time for sightseeing tours to the areas bounty of natural and man-made wonders, from Hoover Dam to the Grand Canyon.